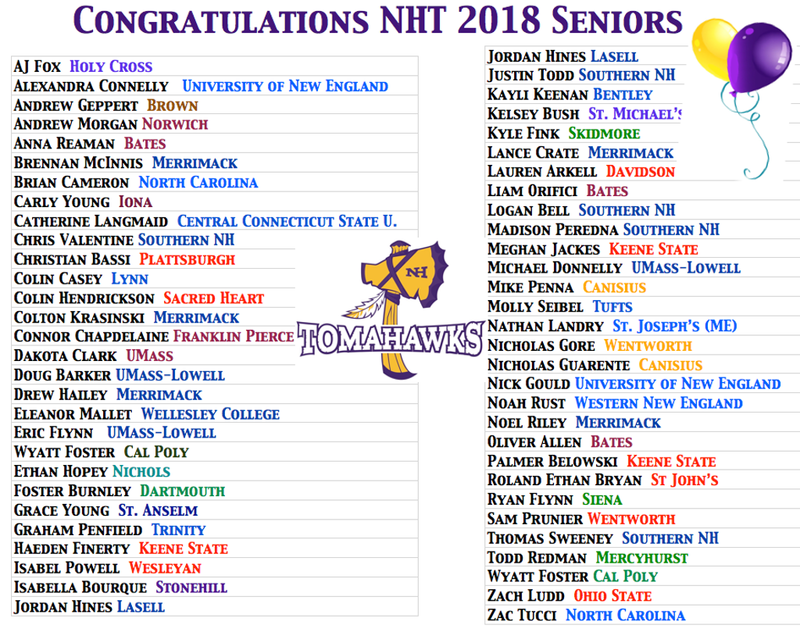 Congratulations to the NH Tomahawks 2018 seniors who have committed to play college lacrosse. We are so proud and look forward to following their spring season and college careers! Stay tuned..we have more 2018 commits on the way!